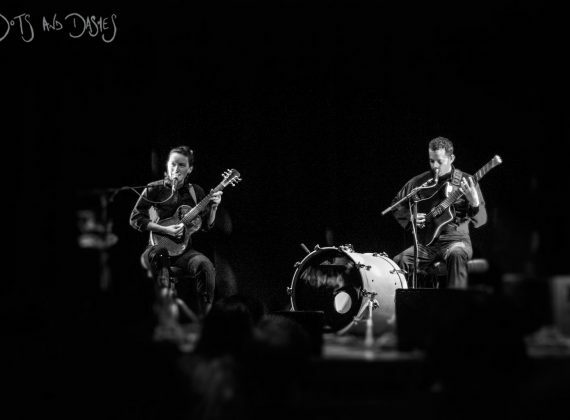 First Transmission: Tom Aspaul, Good Together. 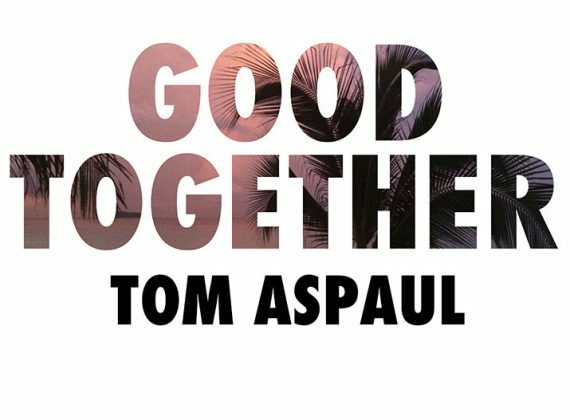 Stream Tom Aspaul’s latest, Good Together – a GRADES-produced, and grade-A electro-pop pièce de résistance. 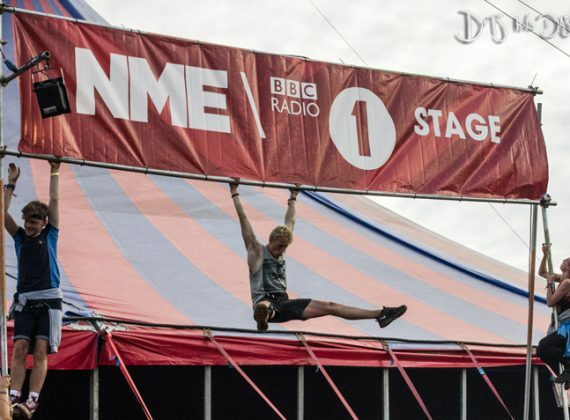 Protected: Review: Reading Festival 2014. 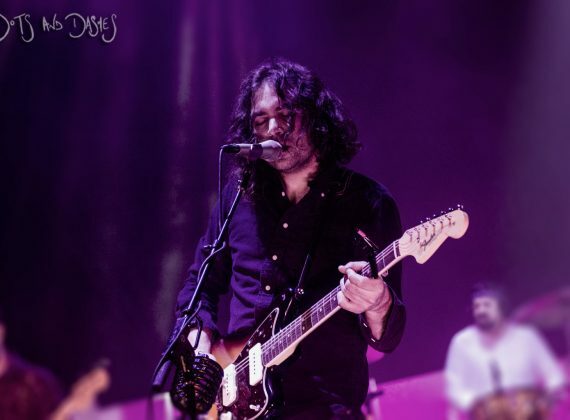 Protected: Fest Bests: Reading Festival 2014.